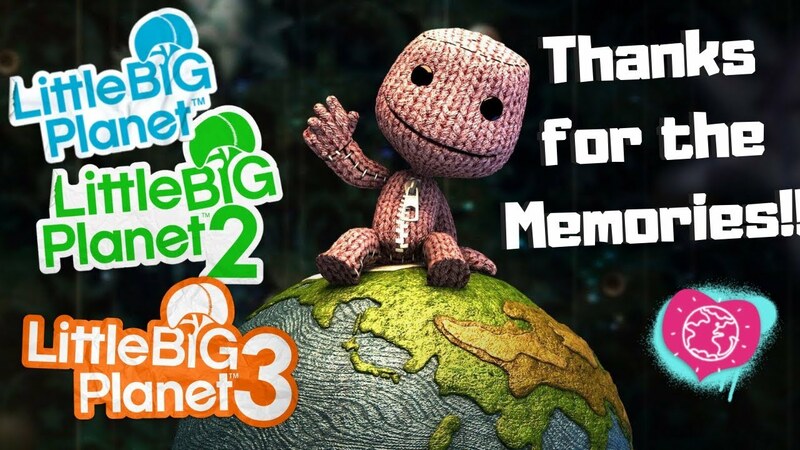 Thanks for the memories LBP!! Wanted to make a compilation of my LBP levels as, I hate to say it, I highly doubt I'll ever go back once Dreams is out. I'm planning on doing a retrospective like this too. LBP was a wonderful experience but looks like it's time to move on to Dreams. Just considering if I want to use any of my creations and themes from LBP in Dreams. Some would work but most are undoubtedly best suited to LBP as a medium. When I saw Steve big gun's demo of his pug character I thought about porting my LBP Pugzilla series over, it has over 83,000 plays, good playthrough ratio across the entire series, probably one of the most popular series in LBP3, not bad given the ever-shrinking player activity but is it best suited to that cutsie LBP world? I'll probably look at using some of the darker, weirder stuff I made as potential dreams port overs.